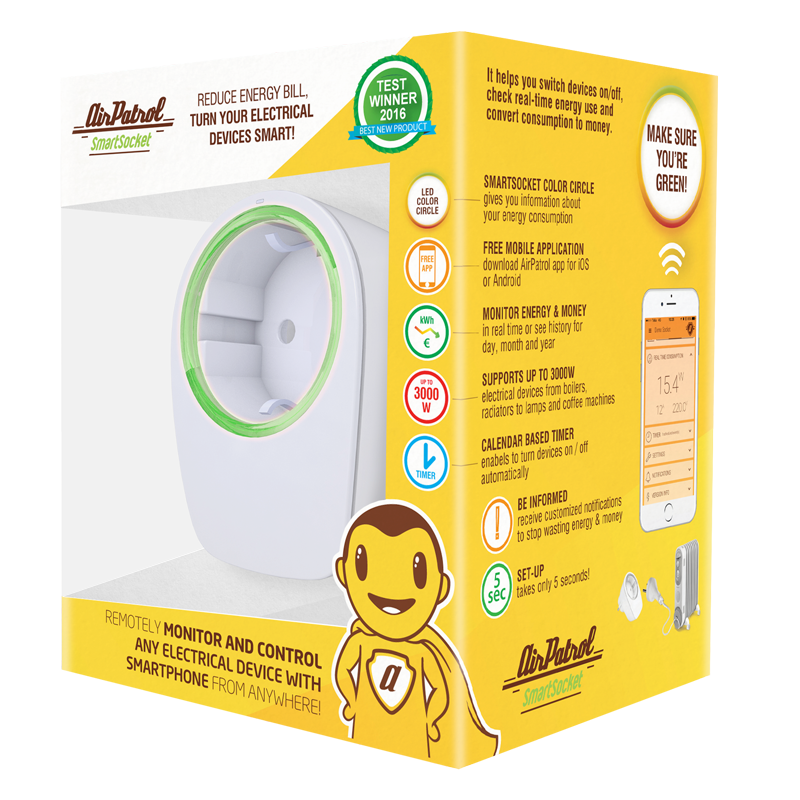 The AirPatrol team are proud to announce our newest product in our line-up, the AirPatrol SmartSocket. The SmartSocket is like it sounds, a smart way to control your electrical outlets and sockets from your mobile phone. You can connect to the AIrPatrol App through the WiFi unit, and allows you to get up to date information on your energy consumption. 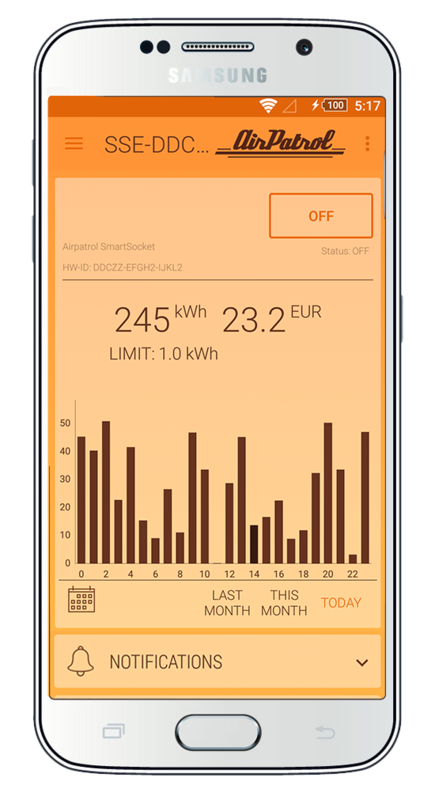 The socket has a multi-colored LED light, which shows you immediately how much power is being used, as well as up to date notifications and reports on your app. The SmartSocket supports up to 3000 W, more than twice of most competitor products. You can now save even more money by adding the SmartSocket to your home. It has built-in energy meter which gives you precise info about energy usage. 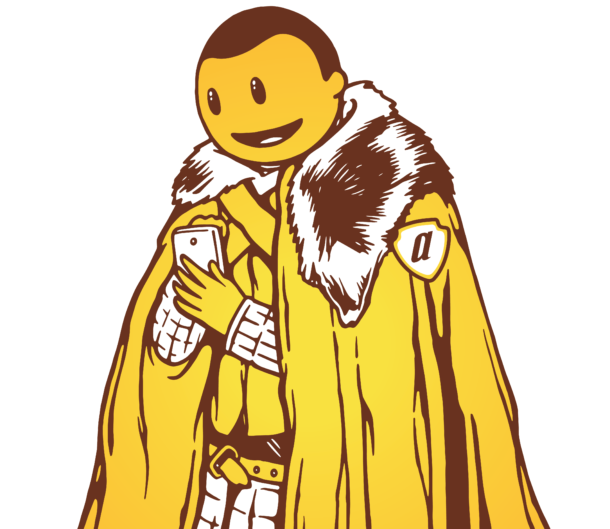 Add your kWh price and you know exactly how much money is spent on specific devices. 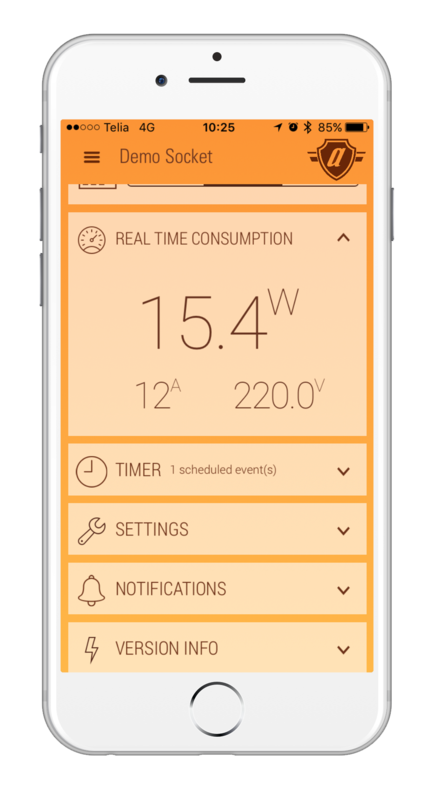 This enables you to make calculated decisions on energy use and cut costs. 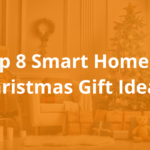 Plus, you can now make you life and your home smarter. Want your house or apartment to be warm and cozy before you arrive? 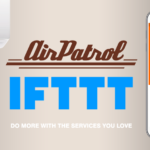 Turn on the electric radiator beforehand by using AirPatrol smartphone app. 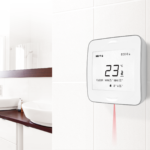 With AirPatrol SmartSocket you can also add scheduled timers so everything is done automatically for you. It works very simply, the SmartSocket uses wireless channels for communication: strong ZigBee network between AirPatrol WiFi and AirPatrol SmartSocket. AirPatrol SmartSocket creates a mesh network which means that each SmartSocket extends the communication range.